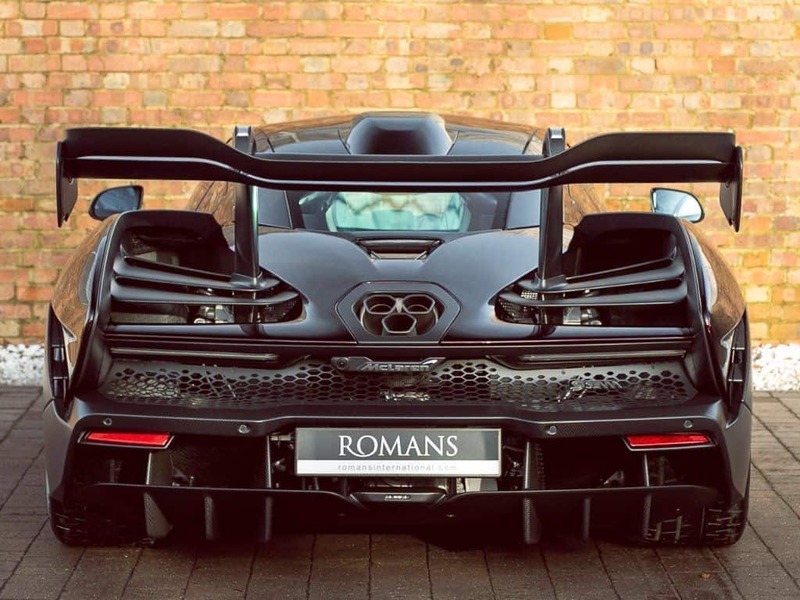 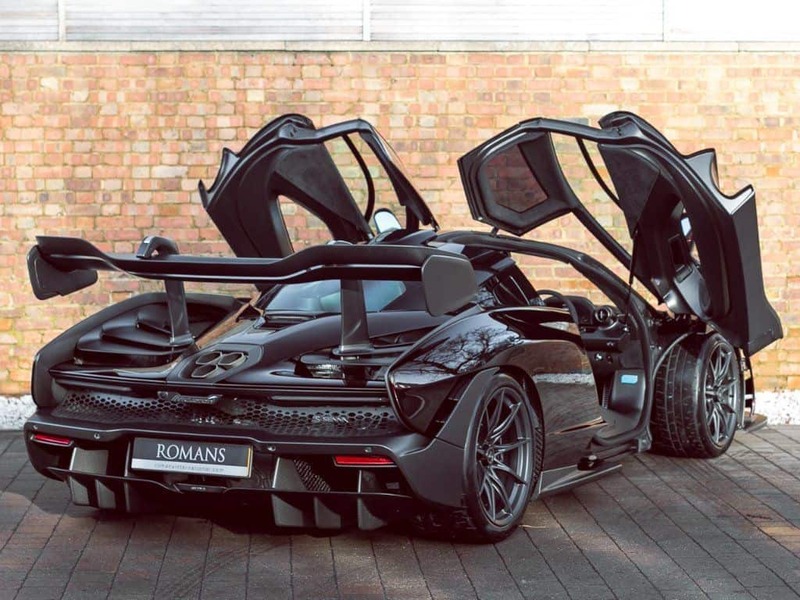 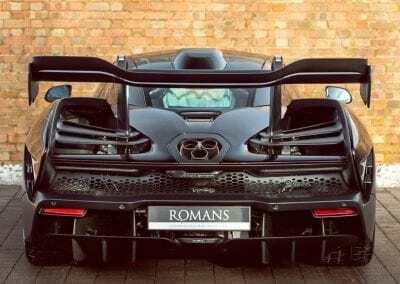 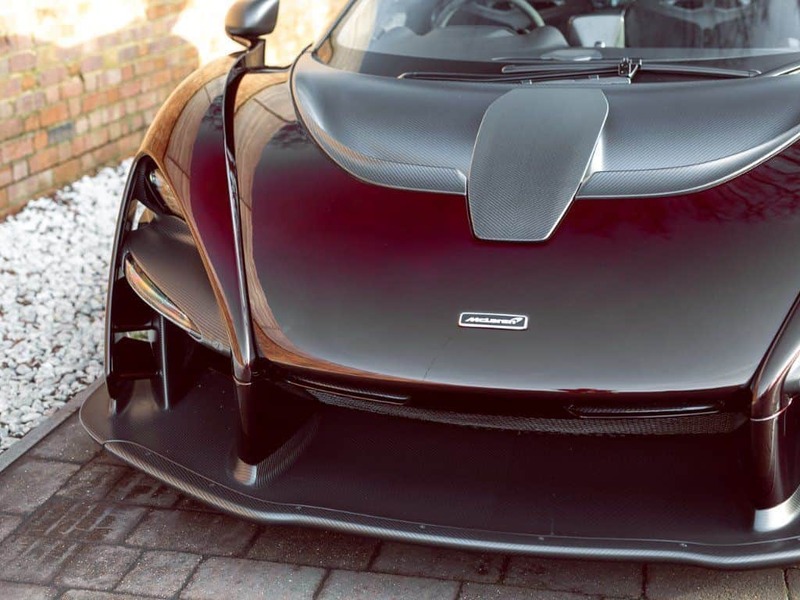 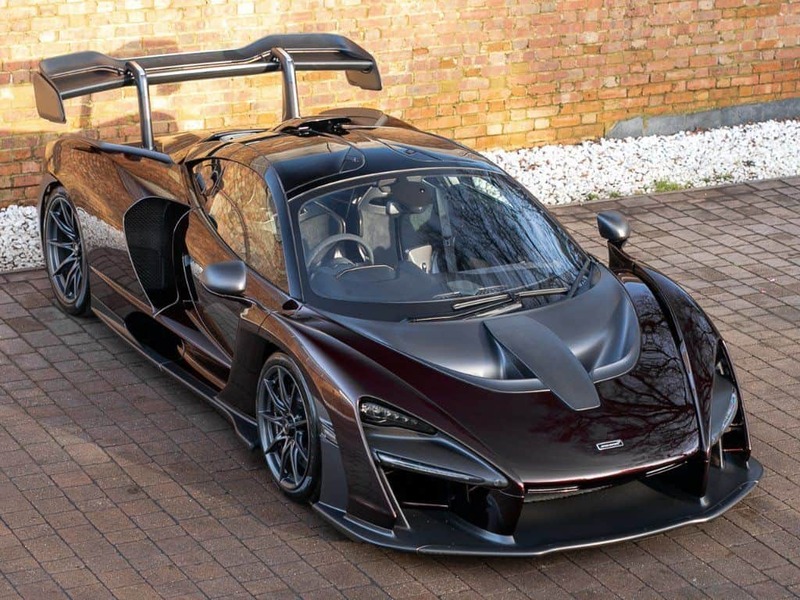 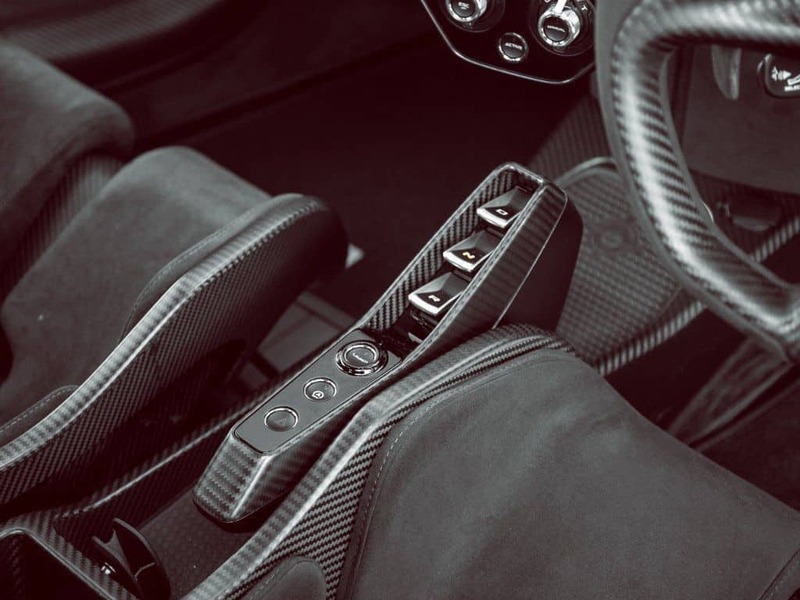 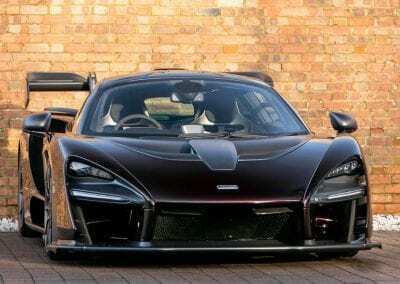 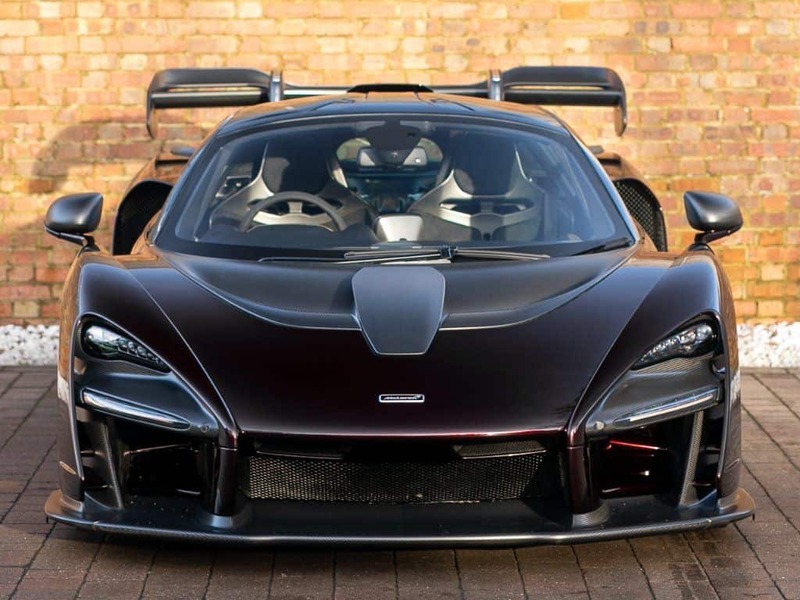 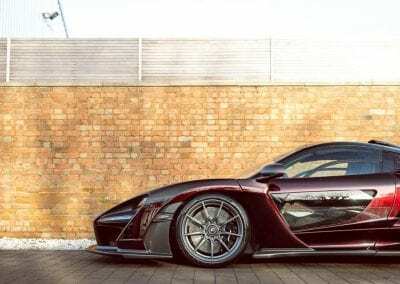 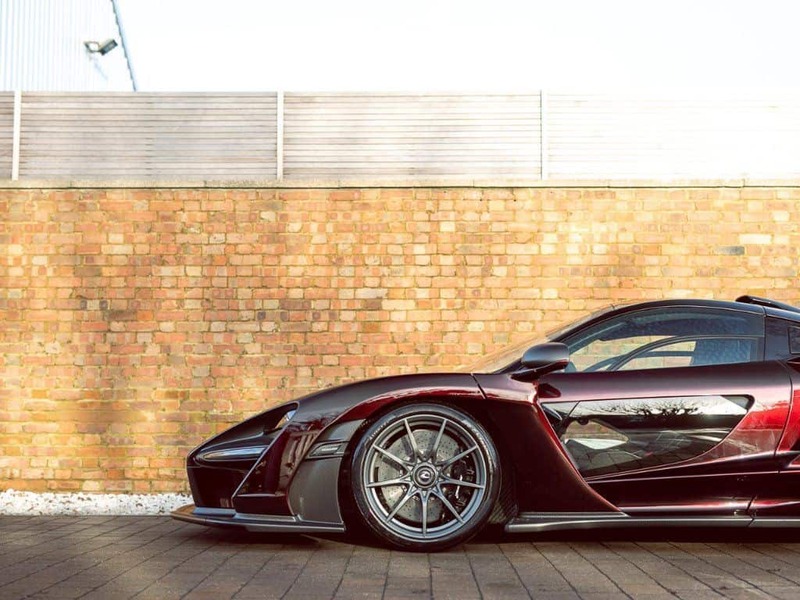 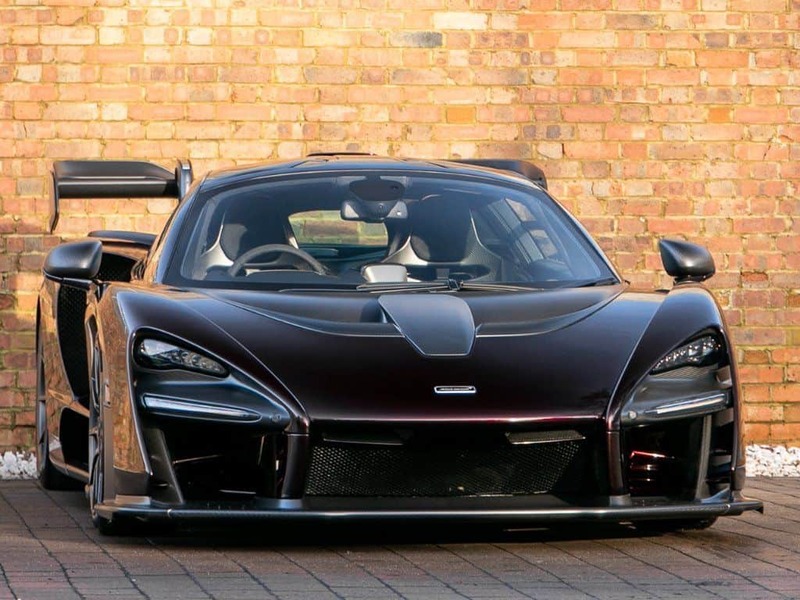 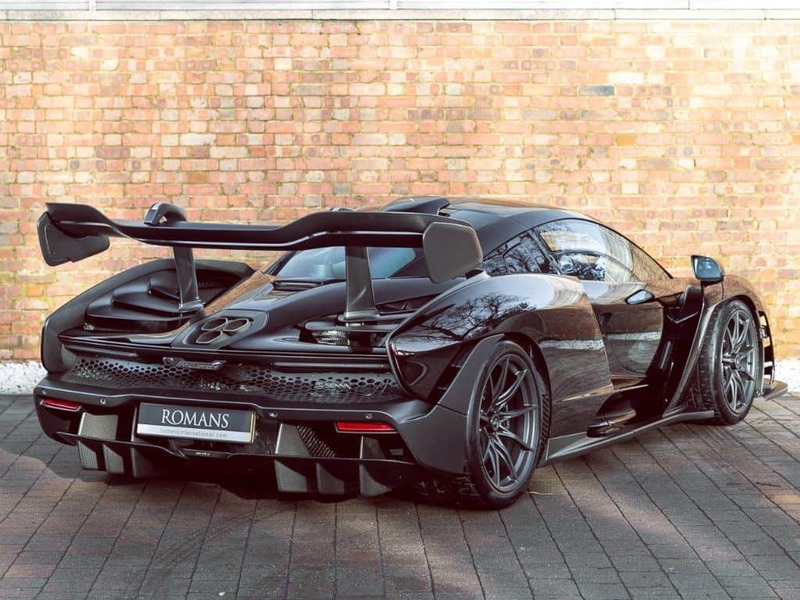 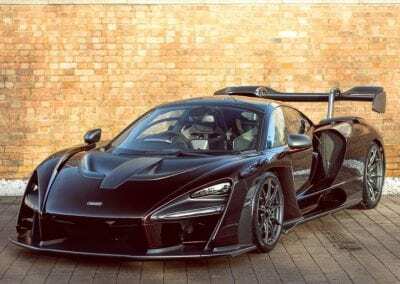 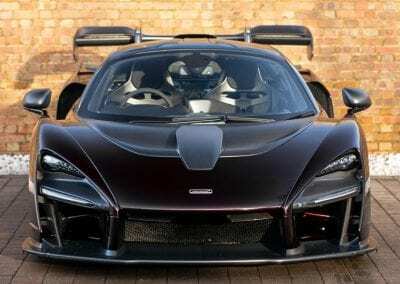 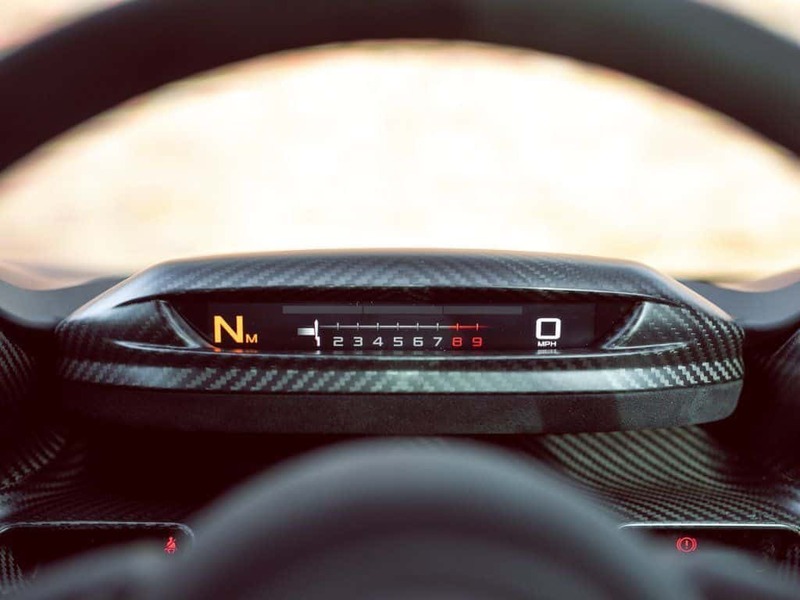 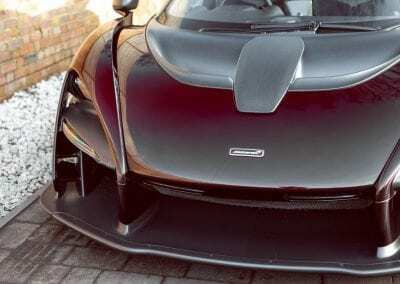 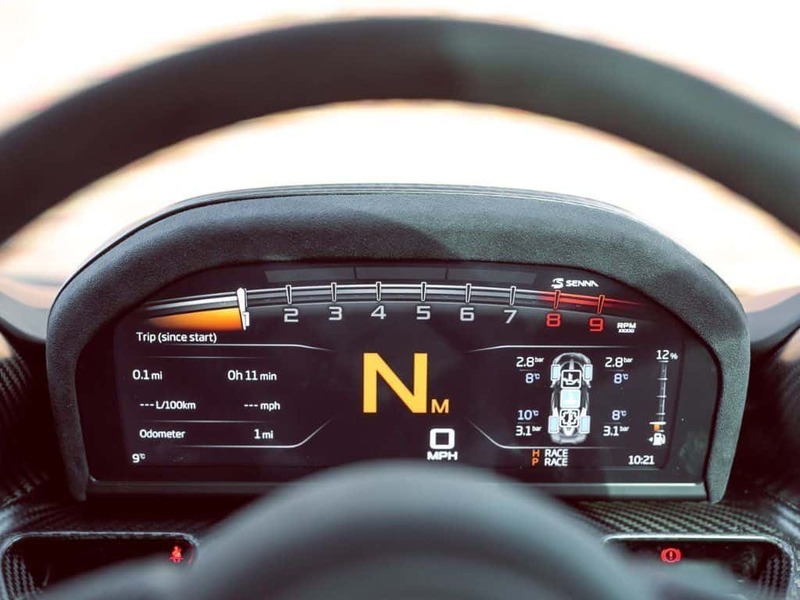 As you would expect from a vehicle named after one of the most famous F1 drivers in history, the McLaren Senna is the most track-oriented car the British automaker has ever produced. According to McLaren, the Senna will beat any of the company’s previous offerings on the track, delivering performance they describe as “savage.” Wow. 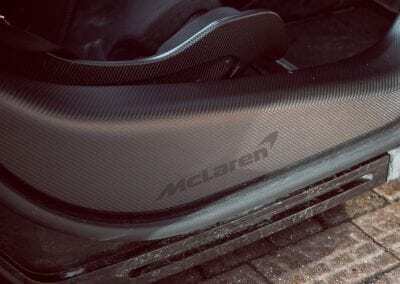 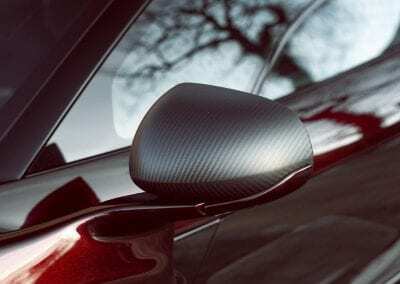 That level of track performance is why they were confident enough to name the new car after the legendary Formula 1 driver Ayrton Senna, who won three driver’s championships while driving for McLaren. 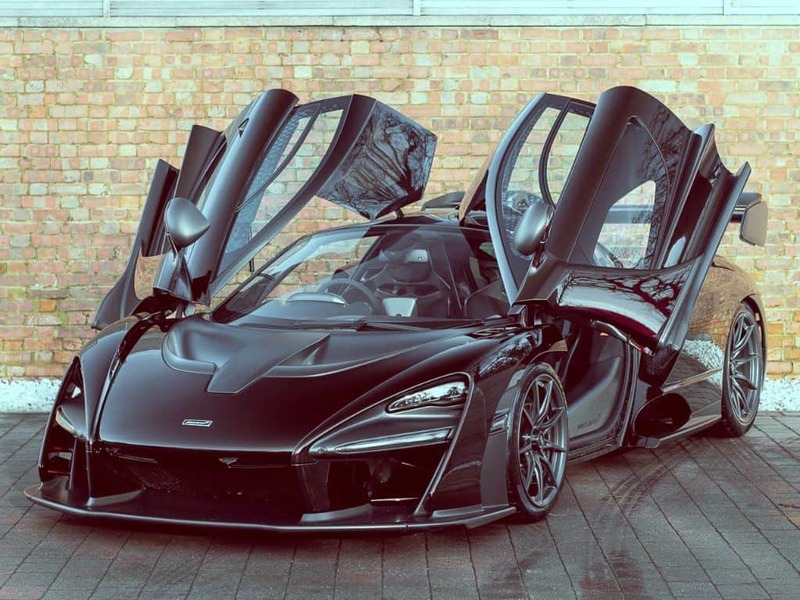 In some ways, however, the new flagship McLaren doesn’t really fill those big clown shoes left by the P1. 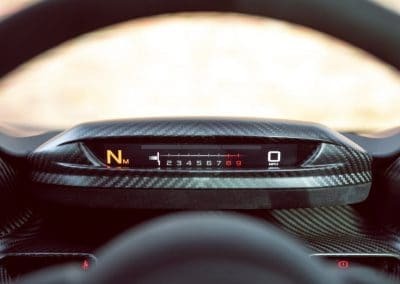 With no fancy electric motor helping out, the 4.0-litre biturbo V8 is down well over 100 bhp, and the top-end acceleration suffers as a result. 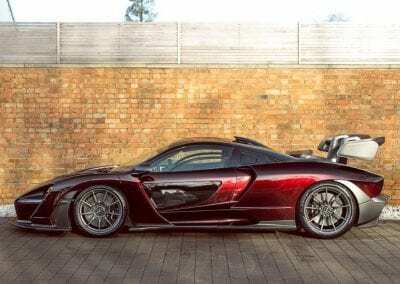 The Senna is also quite a lot cheaper than the P1, although “cheap” isn’t really a word one should associate with a £750,000 vehicle. So how does the Senna manage to best the more expensive and more powerful P1 on the track? 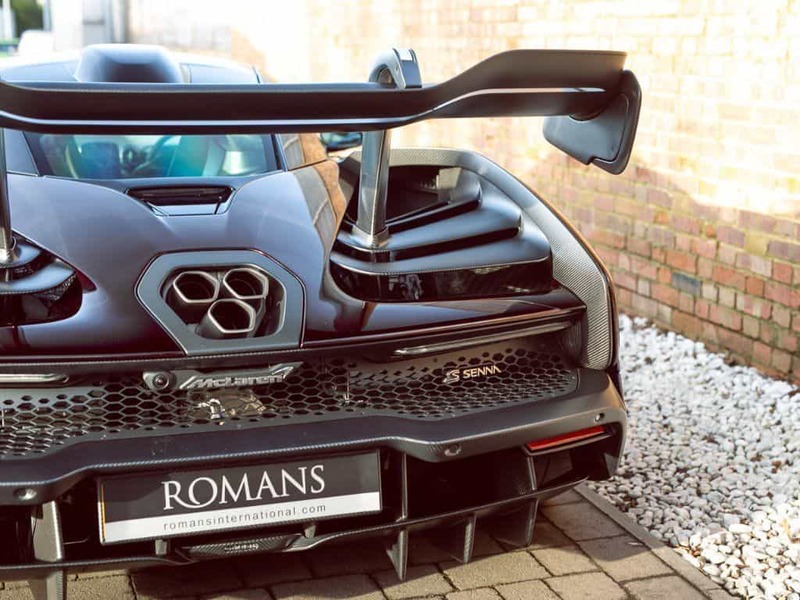 Well, we can thank our good friend downforce for that. 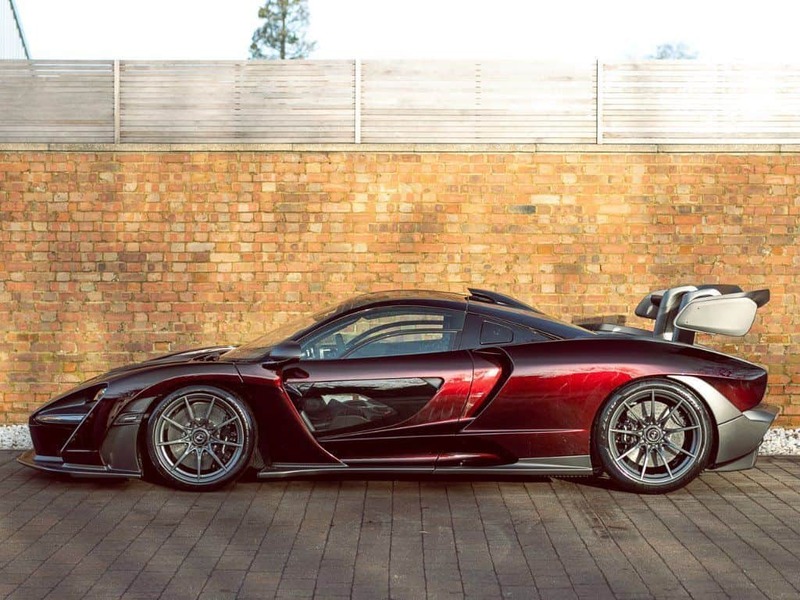 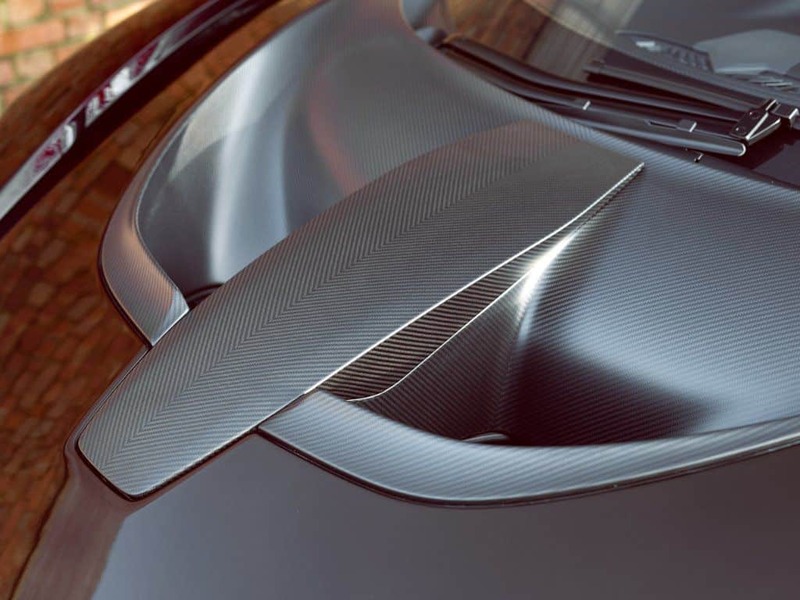 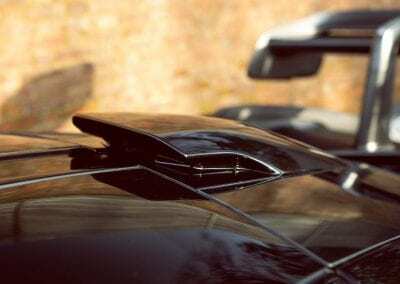 Instead of the P1’s elegant curves, the Senna is defined by harsh scoops and arcs and, of course, that wing. 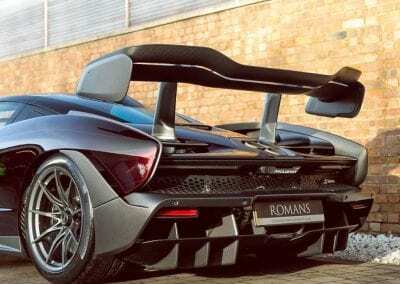 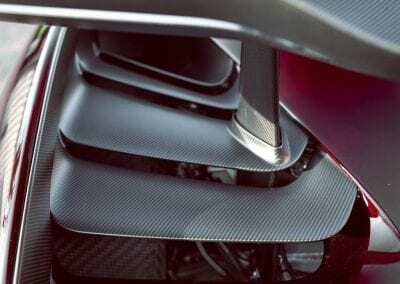 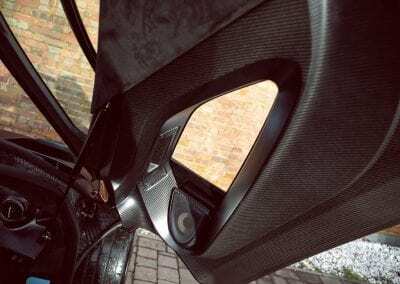 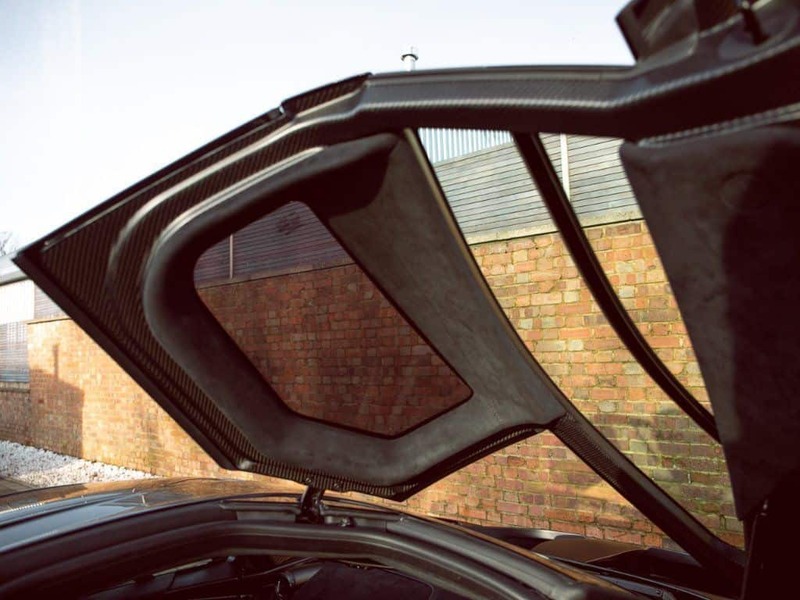 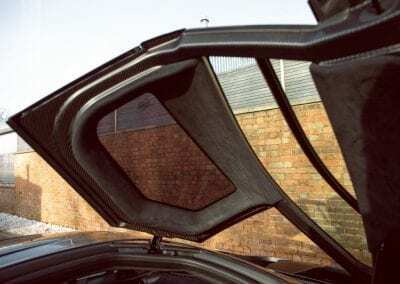 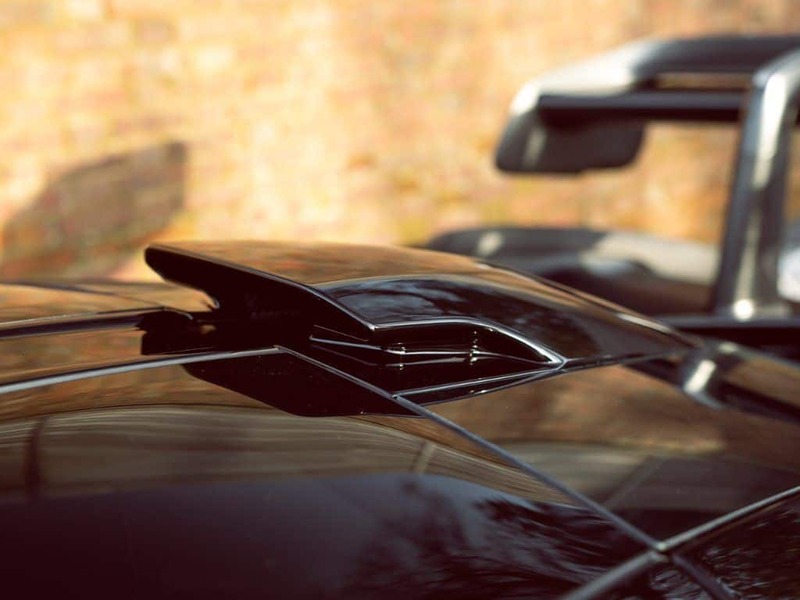 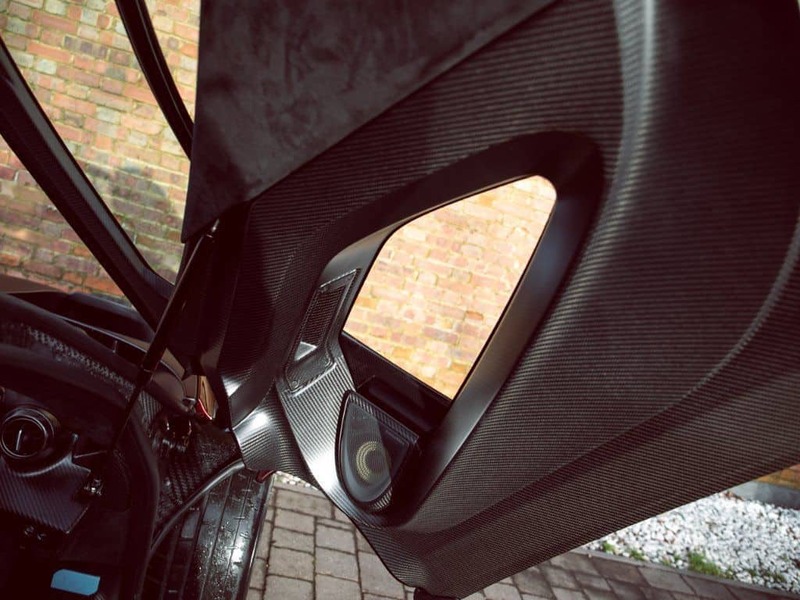 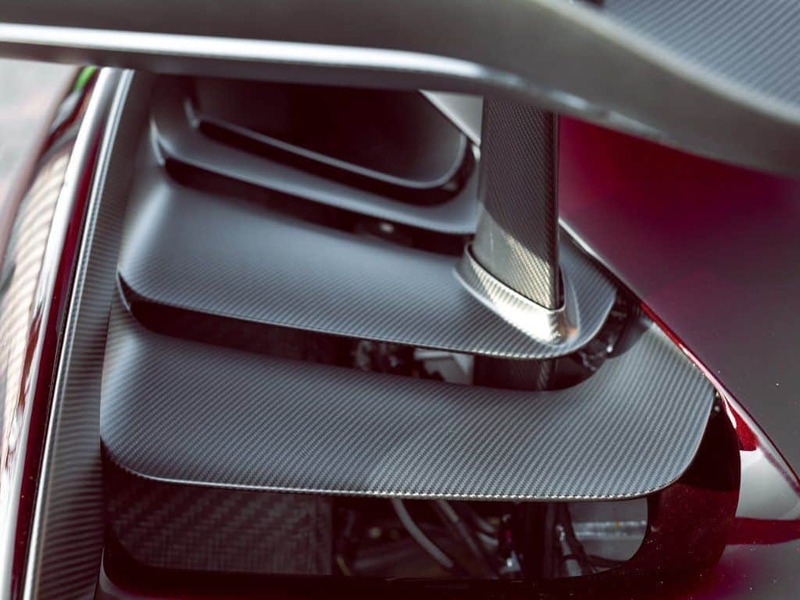 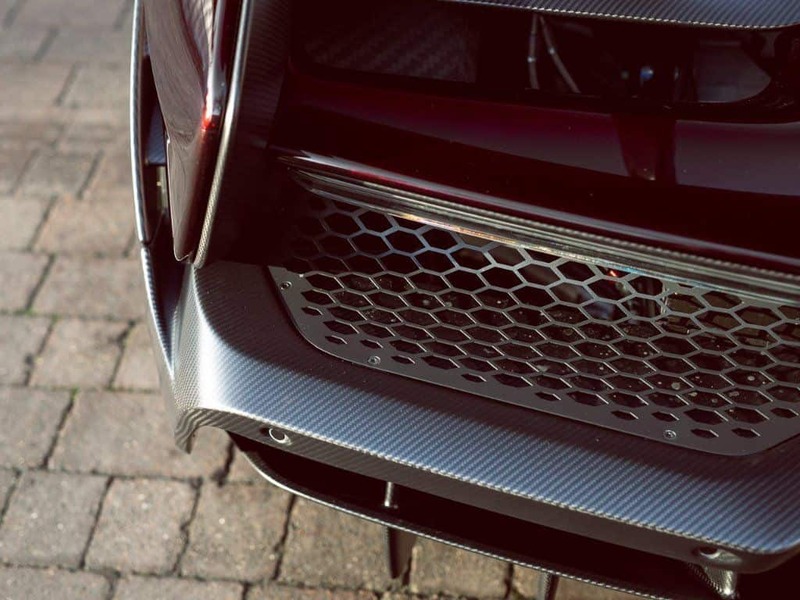 Along with other passive and active aero elements, the highly-adjustable rear wing helps the Senna to generate a massive amount of traction while cornering and braking. 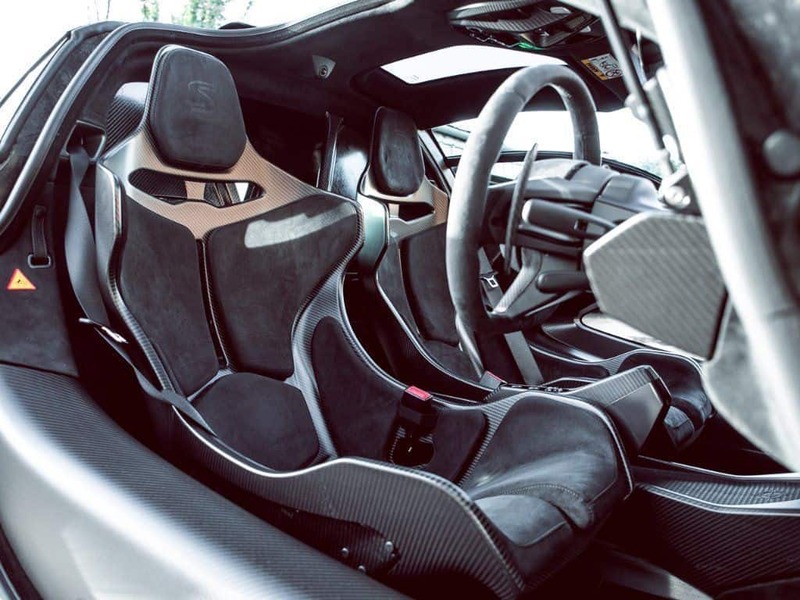 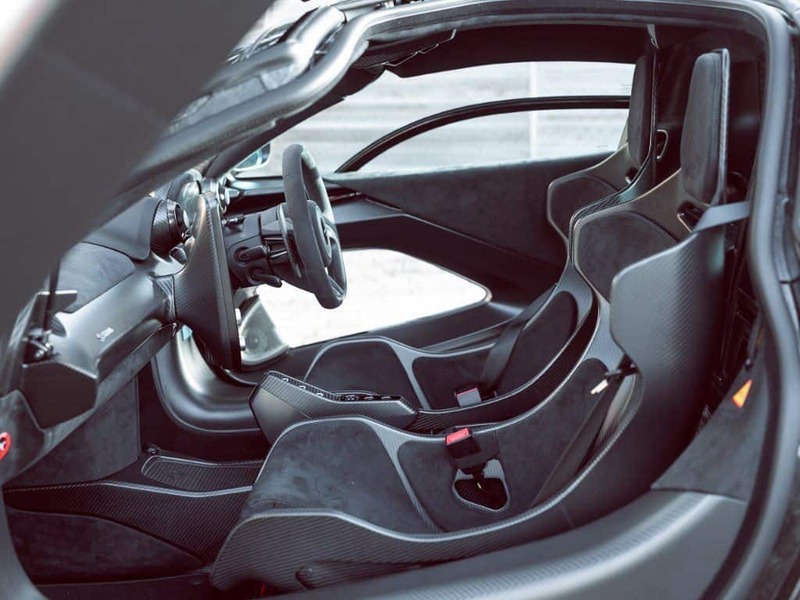 Of course, not having to deal with electric motors allowed McLaren to engineer an extremely lightweight car, another great benefit for track performance. 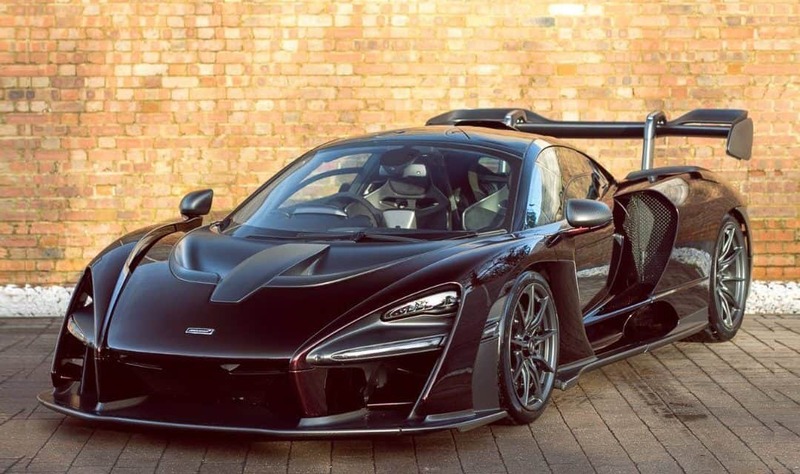 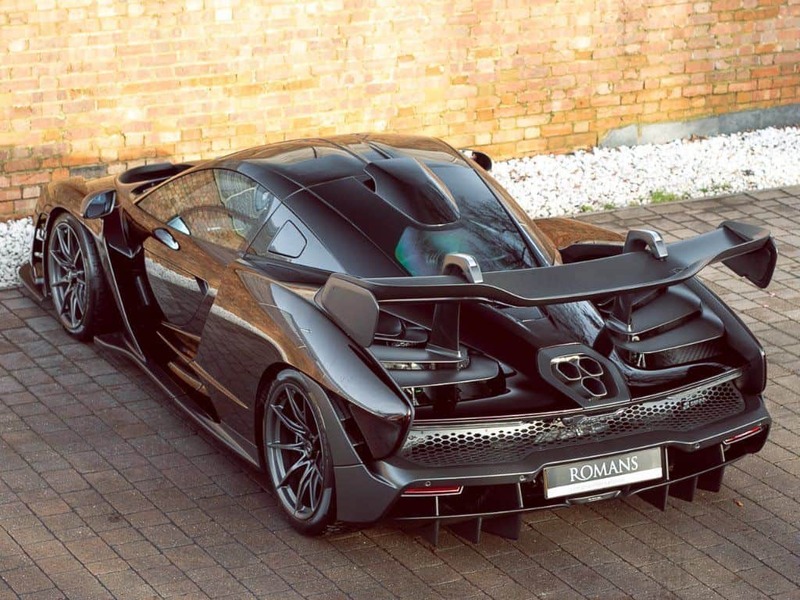 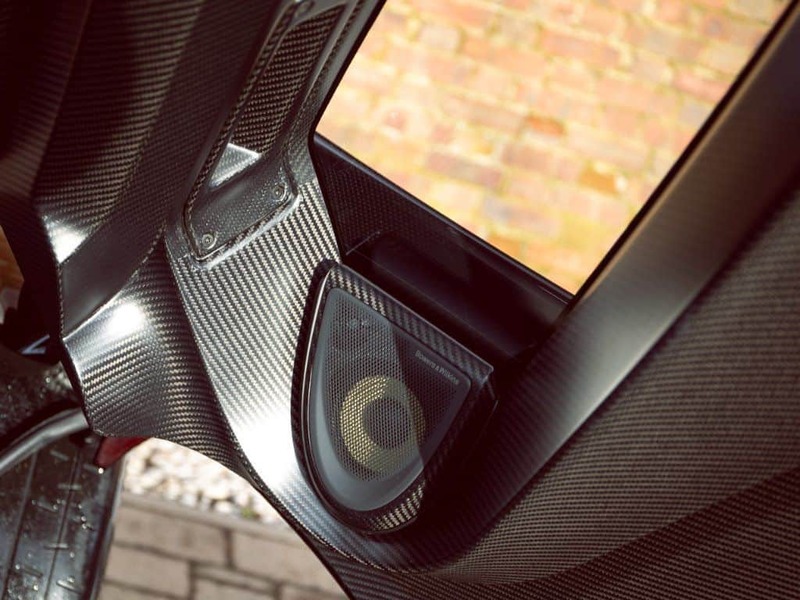 Combine that with extensive use of carbon fibre, and that means the Senna tips the scales at an incredible 180 kilos lighter than the P1. 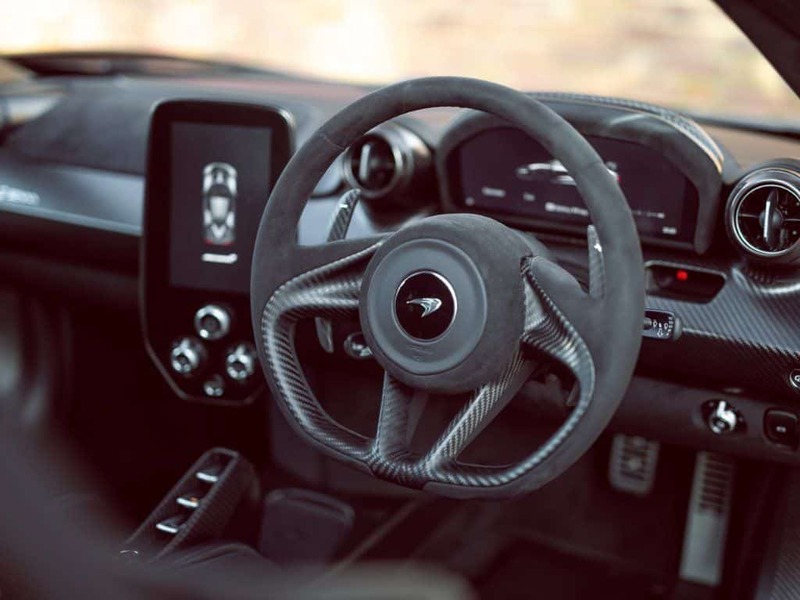 In keeping with the track-focused theme, the interior of the car is extremely basic, with most controls relegated to the large central touchscreen. 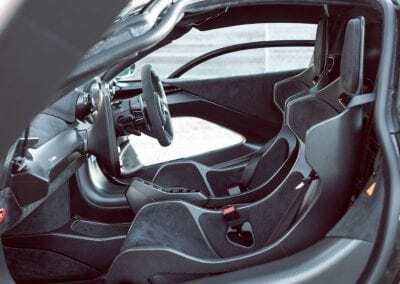 The windows are fixed, except for small openings at the bottom, and don’t even think about trying to bring along any luggage. 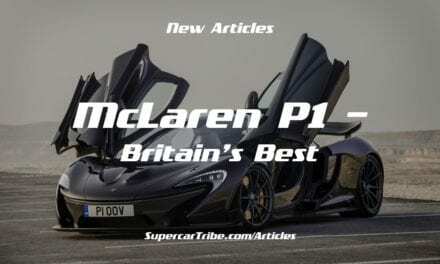 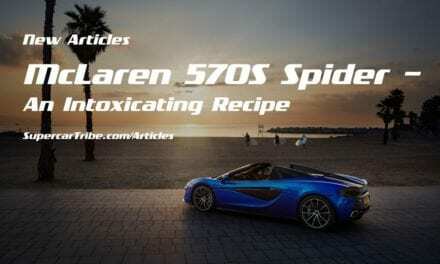 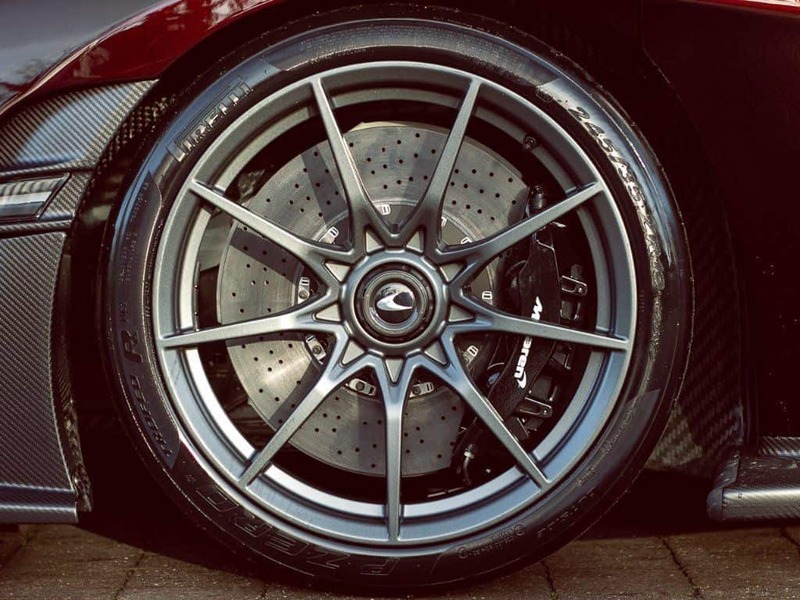 McLaren has limited production to 500 units; all sold well before this article was published. Those 500 lucky buyers, and hopefully some of their friends, will have the oh-so-rare chance to experience the highest level of McLaren track performance this side of an F1 car. 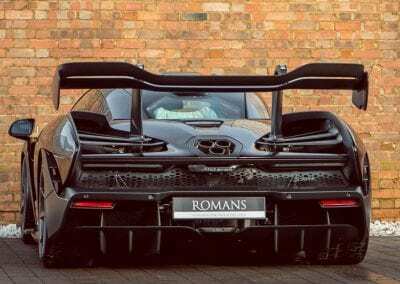 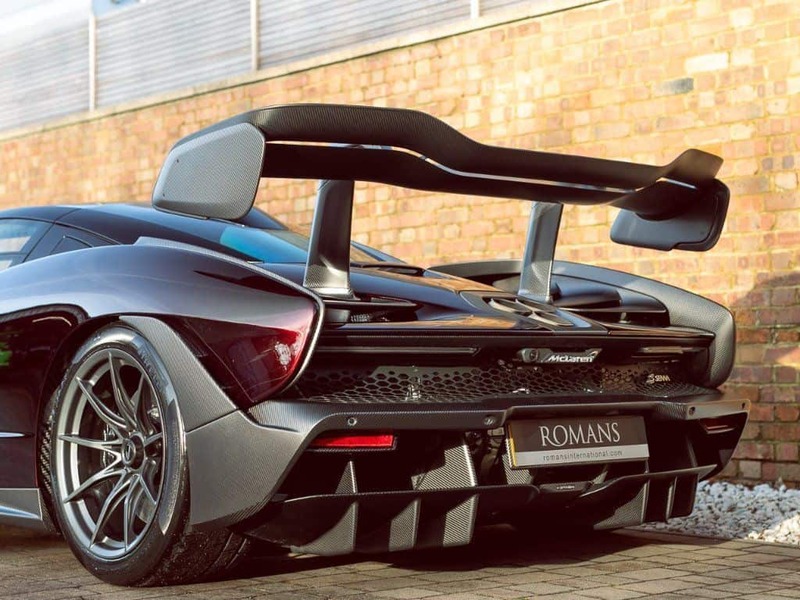 This car is available at: Romans International. 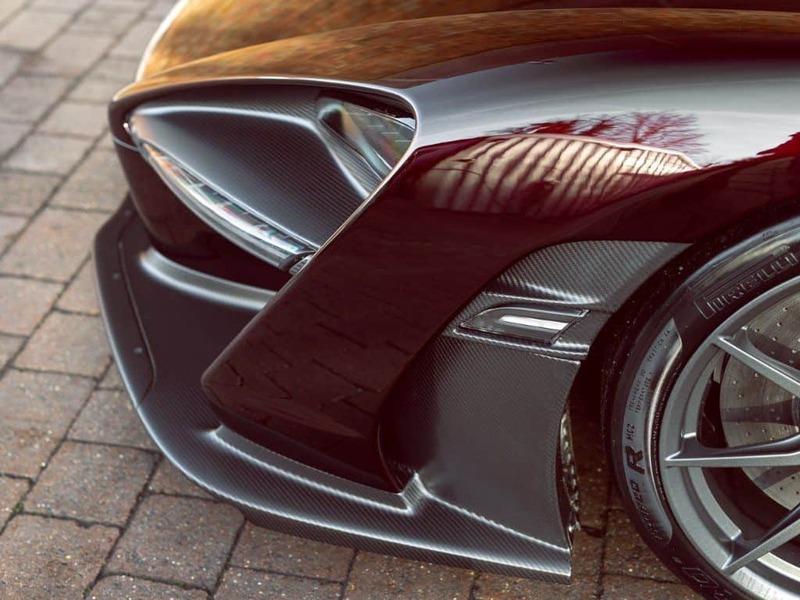 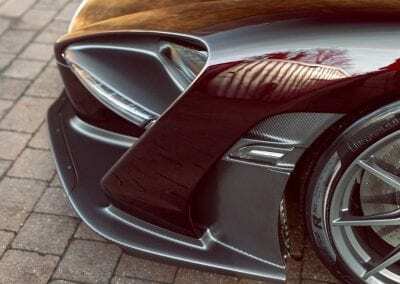 NextNew Aston Martin to be Named ‘Valen’? 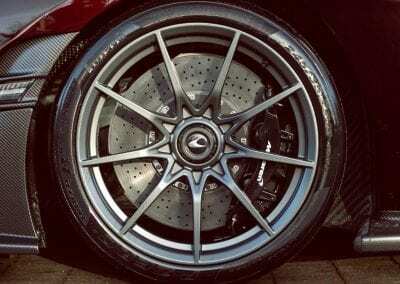 Friday Drool – Ferrari 599 GTB 60F1 – the Rarest 599?